The book serves as the textbook for training offered by the Virginia Department of Criminal Justice Services and other state organizations. 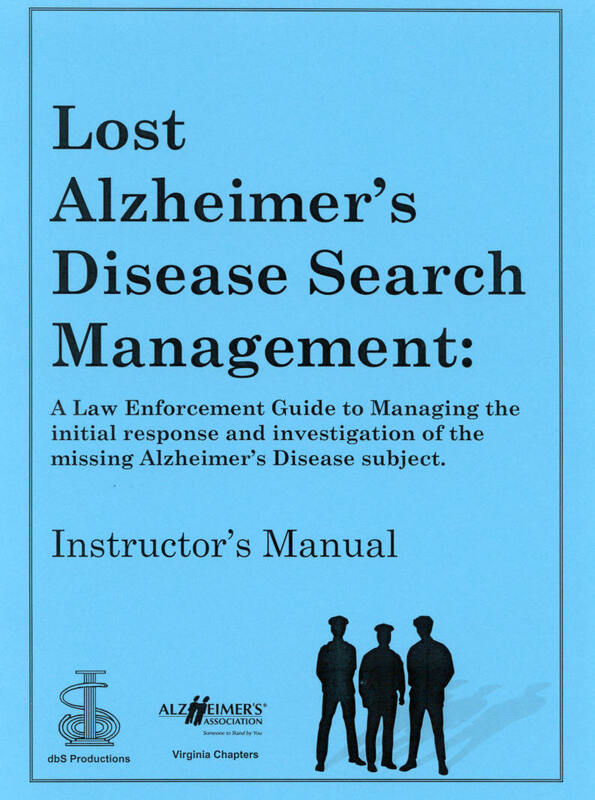 The purpose of this book is simple: To allow first-responders to correctly execute the initial response to a missing dementia subject. Robert J. Koester first joined the Appalachian Search & Rescue Conference in 1981 and since then has participated in hundreds of searches. He holds a MS degree in biology (neurobiology) from the University of Virginia. His contributions to search and rescue include seminal research on lost person behavior ( with an emphasis on dementia) and the International Search and Rescue Incident Database (ISRID). A type-1 incident commander, instructor for the Virginia Department of Emergency management and past president (15 years) of the Virginia Search and Rescue Council. Author of numerous books and articles, he has presented on dementia around the world.